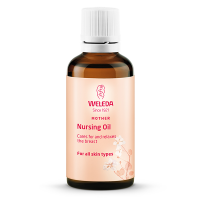 Pregnancy and preparing for your baby's birth is such a special time. 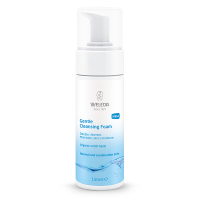 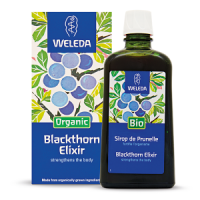 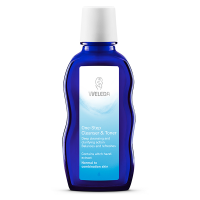 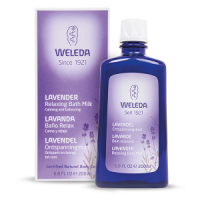 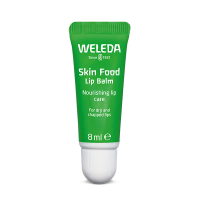 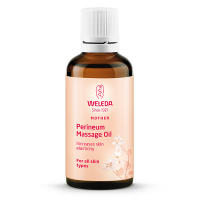 Weleda's pregnancy products have been developed by experienced midwives and pharmacists, and are certified natural. 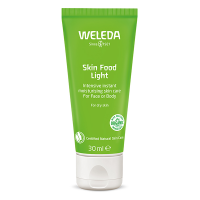 The ingredients work in harmony with the skin making them ideal for you and your baby, both before and after you become a mum.